It's hard to say what's more exciting: finding a new favorite product that costs less than our cumulative weekly coffee habit or a new favorite product made with natural, skin-loving ingredients. So you can imagine our enthusiasm when we discovered a new line of skincare and makeup coming in around $10 per pop (on average) and equally devoted to the quality and diversity of its ingredient lists. Never thought you'd see Walmart's beauty aisles sprinkled with exotic, competitively formulated concoctions featuring raspberry seed oil, marine algae, marshmallow, licorice root, and camu camu? Think again—some of the industry's most beloved skincare ingredients have found a new home at the super-store—literally. Enter Found Beauty, a brand-new line of makeup and skincare sold exclusively at Walmart that continues to completely knock our socks off. The brand's trademark? Miracle ingredients from around the world. Sounds expensive and exclusive, no? After all, there's a large percentage of natural beauty goods that fall way beyond our budget's bandwidth and can feel comparatively inaccessible to their more mainstream counterparts. 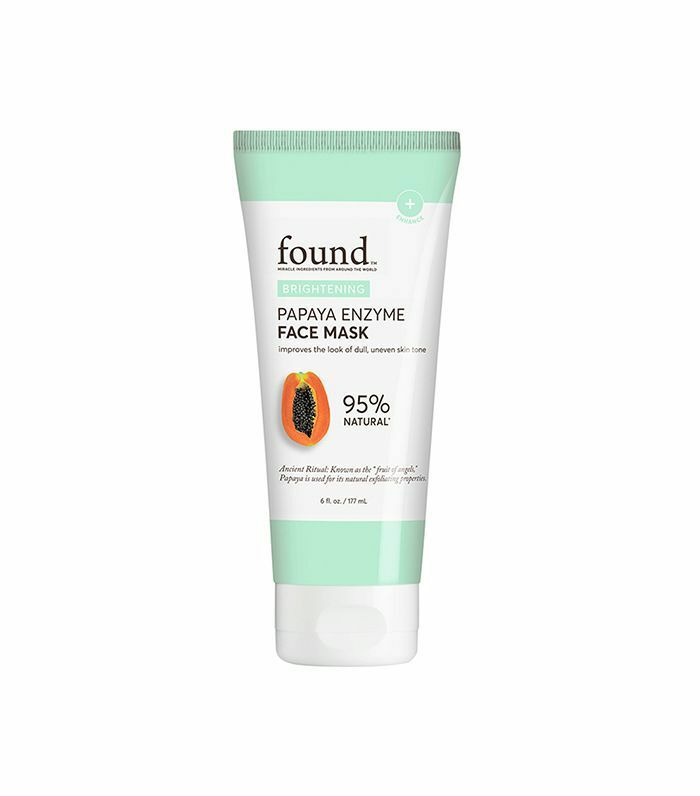 However, with an expansive range of cosmetics and skincare (everything is under $15), Found is making a chemical-free face available and affordable for beauty lovers far and wide. Focused on performance, results, and the most in-demand skin and makeup trends, Found is a dark horse that we'll 100% admit sat untouched on our desks for far too long. 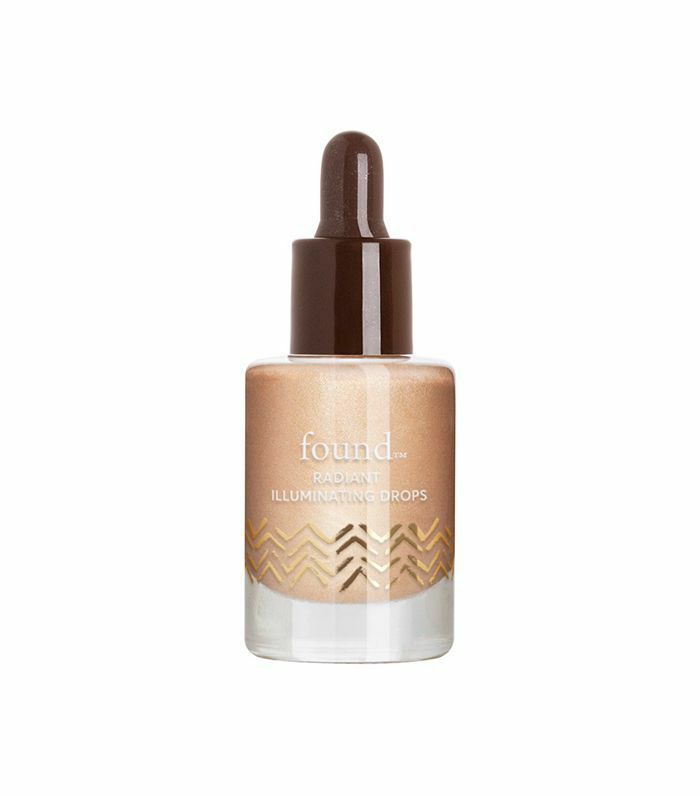 It's no secret that we're devoted (after lots of trial and error) to our favorite natural beauty brands, and to be honest, we were unsure how Found would stack up. Could a formula selling for $12 at Walmart really keep up with our admittedly spendy collections of tubes and jars? Weeks and plenty of experimentation later, we believe. Brand-new (it just launched in September! 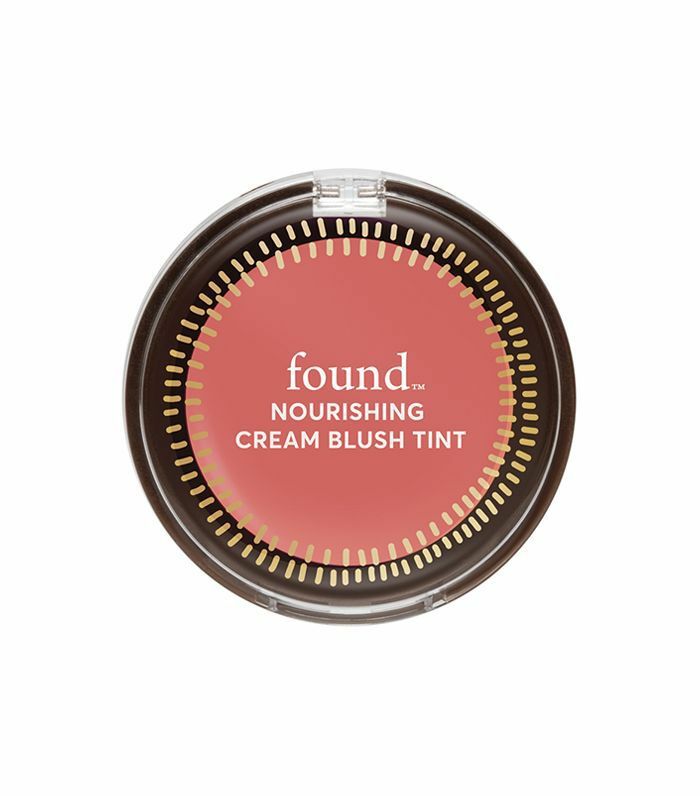 ), Found is now available at select Walmart stores and walmart.com and it featuring an excitingly diverse selection of products and a commendable 133 SKUs, in total. "Inspired by tried and true ingredients from around the world, Found features a collection of skincare and color cosmetics inspired by ancient beauty rituals. Miracle ingredients from cultures of the world known for their healing properties are combined with potent plant actives to create modern personal care solutions that never sacrifice quality," the brand says. Never tested on animals, the brand also follows stringent U.S. FDA guidelines for compliance and abides by the NPA (Natural Product Association) qualification list of raw materials for guidance in confirming its skin-friendly product claims. Plus, when it comes to application, the products couldn't be more divine—from pigment to consistency, we're impressed. In fact, they've made their way into our routines before work and before we hit the sheets each night. We encourage you to go ahead and investigate for yourself, but in the meantime, we've picked our standout six to give you a head start. Keep scrolling for the finds we're loving most. With three equally flattering shades to choose from, (we're partial to Petal Flush), this creamy blush yields similar results to its much more expensive counterparts. In fact, it even converted one member of the Byrdie team who was formerly strictly powder. It's 99% natural and infused with fatty-acid rich primrose oil, and it gifts skin with hydration and a healthy glow. 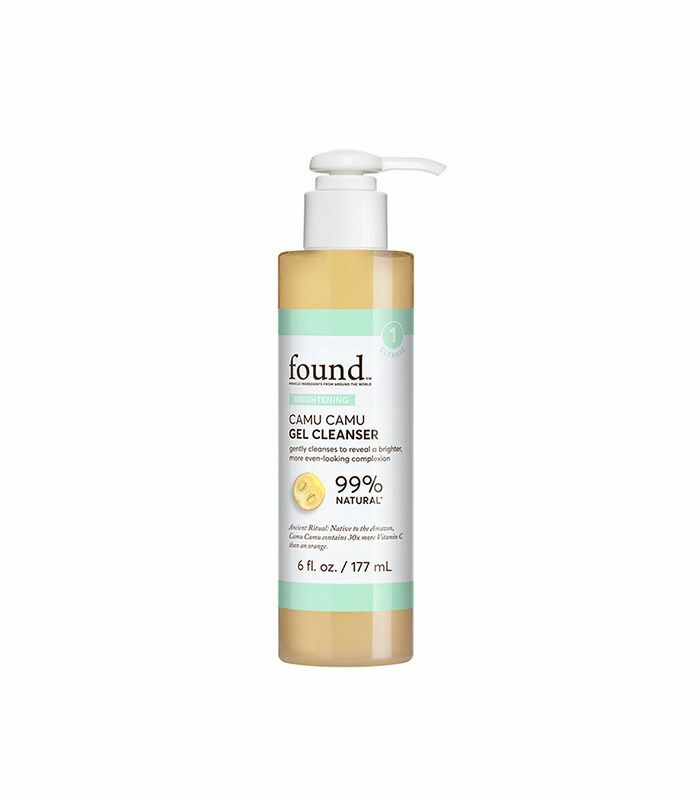 If you're looking for a deep clean that's still gentle on even the most sensitive skin, this gel-based cleanser will be your new favorite face wash. With a 99% natural formula, the infusion of camu camu helps to rid the complexion of dark spots and pigmentation over time. 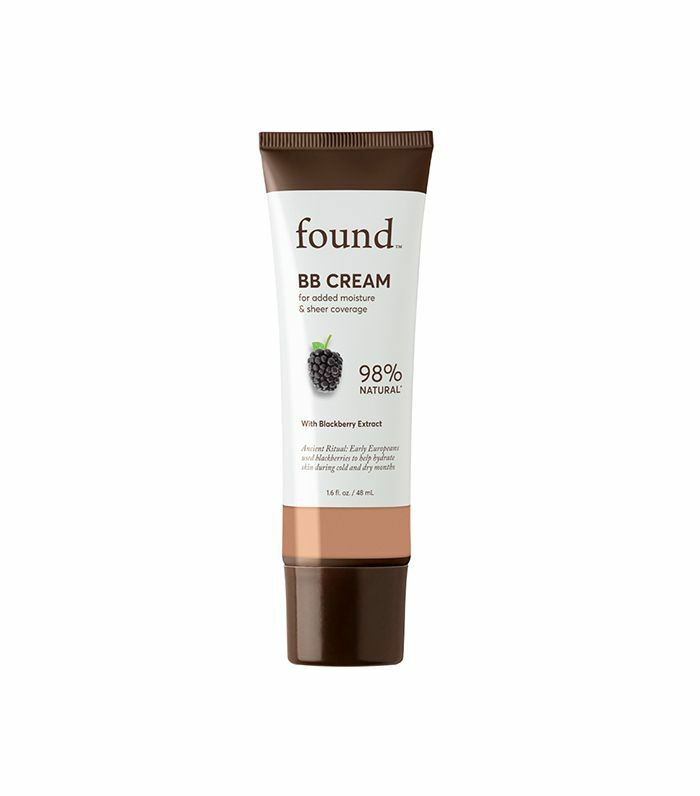 One of the best we've tried (and there have been plenty), this BB cream is 98% natural and skillfully formulated with blackberry extract and raspberry seed oil ceramides to detoxify skin and maintain even, hydrated tone and texture—even during the dehydrating months of winter. Boasting natural brightening agents like pineapple and papaya, this tropical-esque mask improves the look of dull, jet-lagged skin and pairs well with our nightly Netflix binge. After cleansing, leave it on for 20 minutes and then rinse off thoroughly. Cracked, crusty lips do not a pretty pout make. And though a great lip balm is key, it's just as important to slough off dead skin with a quality scrub. Poppy seeds naturally exfoliate even the driest of lips while mango seed butter comes to the rescue with an antioxidant-rich sure of moisture. Next up: the under-the-radar vitamin key for a more radiant complexion.